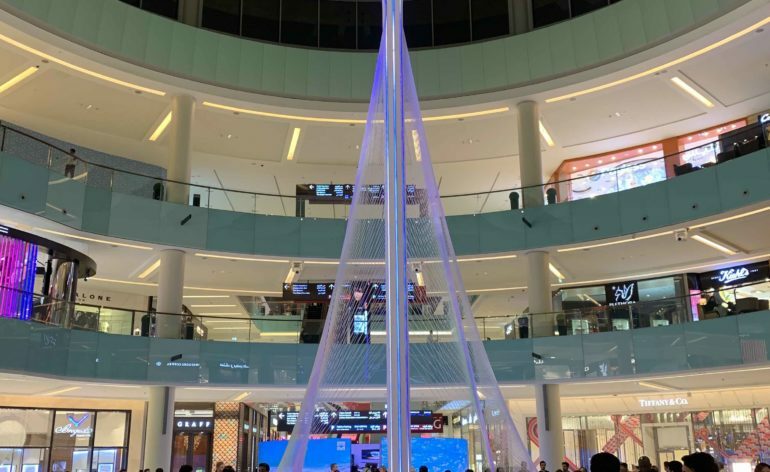 Walking through the Dubai Mall which opens onto the shadow of the World’s (current) tallest building: the Burj Khalifa I came across a massive model of the Dubai Creek Tower, which is currently in it’s pre construction selling phase. The model literally touches the roof, and attracted people of all diversities, most of whom were taking photos, selfies and even videos of what currently is only a vision, and model, but whose upper structure is on its way to reality. 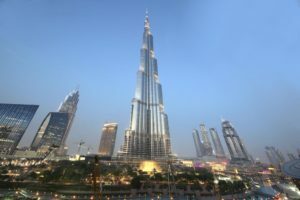 Outside the Burj Khalifa is 828 metres tall and dominates the world rankings by a substantial height. 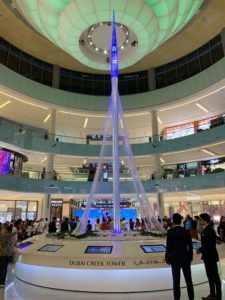 However, developers in Saudi Arabia are well on the way to knocking the Burj off its pedestal, so to speak, with their Jeddah Tower which is due to open in 2020, and has been announced as planned to be 72 metres taller. This will be 1 kilometre in height and comes at an estimated cost of US$1.4 Billion! 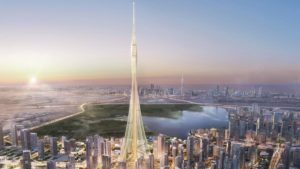 The battle lines have been drawn and with Dubai and UAE host of the 2020 Expo it is no surprise that the Dubai Creek Tower is planned to be even taller than the Jeddah tower. Interestingly, and understandably, the exact height for this new Tower is yet to be announced. Why would they? 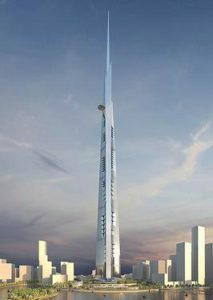 Only then I presume The Tower, as the new Dubai pinnacle is to be known, will secure its final additional metres to maintain the record and title in Dubai! What has this to do with athletics attitude? Everything. Buildings take years to plan and construct. The foundation of The Tower was laid by Dubai ruler Sheikh Mohammed bin Rashid Al Maktoum at Dubai Creek Harbour in October 2016, and will take at least another year to complete. Athletes cannot expect to achieve greatness overnight nor indeed in a year: performance is developed and evolved over the years and built on strong foundations that allow the athlete to reach the highest potential peak. As with any construction more time has to be spent on creating and planning the foundation, and when complete, the structure above tends to go up considerably faster. That said it is the size of the foundation that determines how high the performance / structure can be. 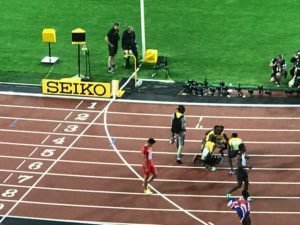 Although in public terms, Usain Bolt came to prominence at the 2008 Beijing Olympics, some saw the initial indications of greatness in 2002 at the World Youth Championships aged 15. However even that was founded on his talent in cricket and soccer at high school. 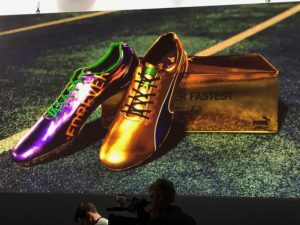 His Beijing Olympics came out of the experience of a silver medal in the 2007 World Championships, and those Beijing records provided the lessons for the records at the Berlin World Championship world records in 2009. 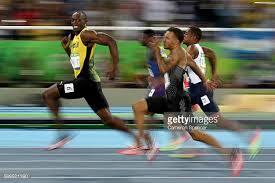 There were many challengers, but each time Bolt focused on what was important to maintain the crown – to be the best – to achieve HIS Best!. Focus was key: It was not a case of doing events or competitions that sounded good: more a case of planning and negotiating to be at competitions that led and would take a step towards the foreseeable next goal. Like a spiral there was no eventual goal, simply an ambition to keep climbing until energy, age, or talent was exceeded. Each step a planned progression towards improving the current ability, and testing the way to touch The Unachievable … Perfection! Perfection is an ever increasing standard just as the World 100m record will Always remain an ever decreasing time! The Dubai Creek model reminds us that greatness commences as a thought, begins on paper with a calculated plan, becomes an image whose detail increases in a structured and logical progression that minimises the risks, slowly converts into something tangible such as a model, and then takes time to be turned into a reality, building from foundation up. The Race to be Tallest, also reminds us that where we are going for a win, the target often moves: what you required for success one day may be different and harder the next. Any plans need to remain flexible enough to be changed / redirected as we proceed. But that is not all: as we build there are always unforeseen complications and challenges. Sometimes these make it impossible to do as initially planned, and another solution is required. 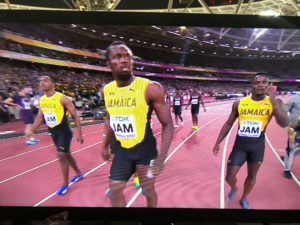 The same is true of the athlete who sustains an injury: something Bolt became no stranger to. But that never deterred him. Hard as it may be the focus has to remain on the goal, its just that the method of progress, and even the speed of progress may be slower. Seeing that model, and the awe and interest of those in the mall earlier this week, reminded me, that as athletes and coaches we need to plan and prepare if we want to get there! !